Utilising TriMax Triple Insulation technology, this EcoVessel bottle can keep contents cold for 36 hours, or hot for 8 hours. Refill and reuse to stay hydrated and save waste. BPA free, leakproof, and comes with a strainer for fruit and tea, so you can have a tasty drink every day of the week. Hudson Blue colour. 600ml. 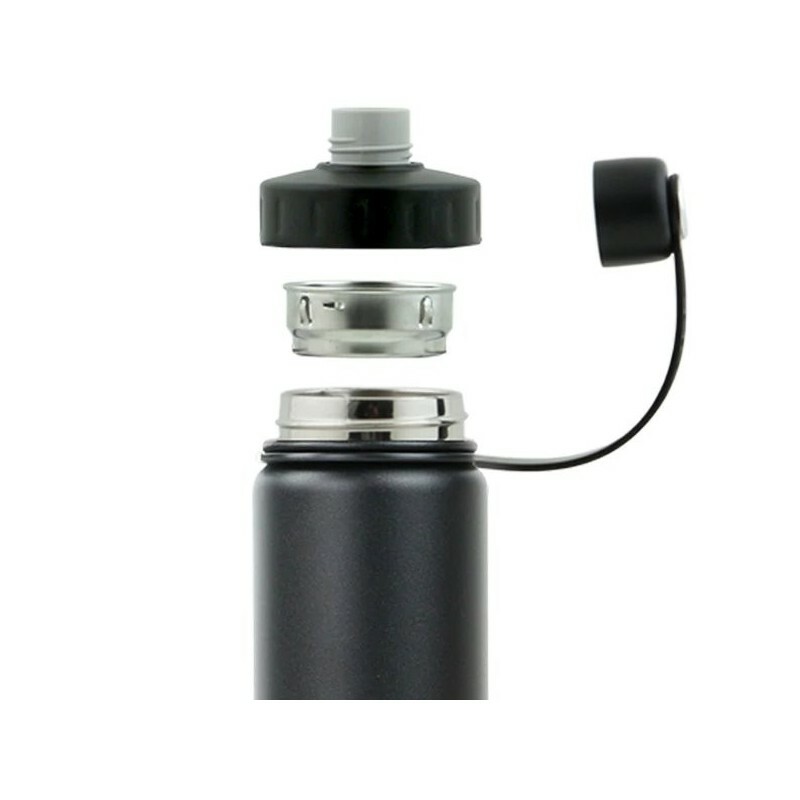 Stainless steel is non-leaching, so all drinks making contact with steel are safe to drink. Recyclable - this bottle can be recycled at the end of its life. TriMax Triple Insulation technology keeps contents hot for 8 hours, or cold for 36 hours. 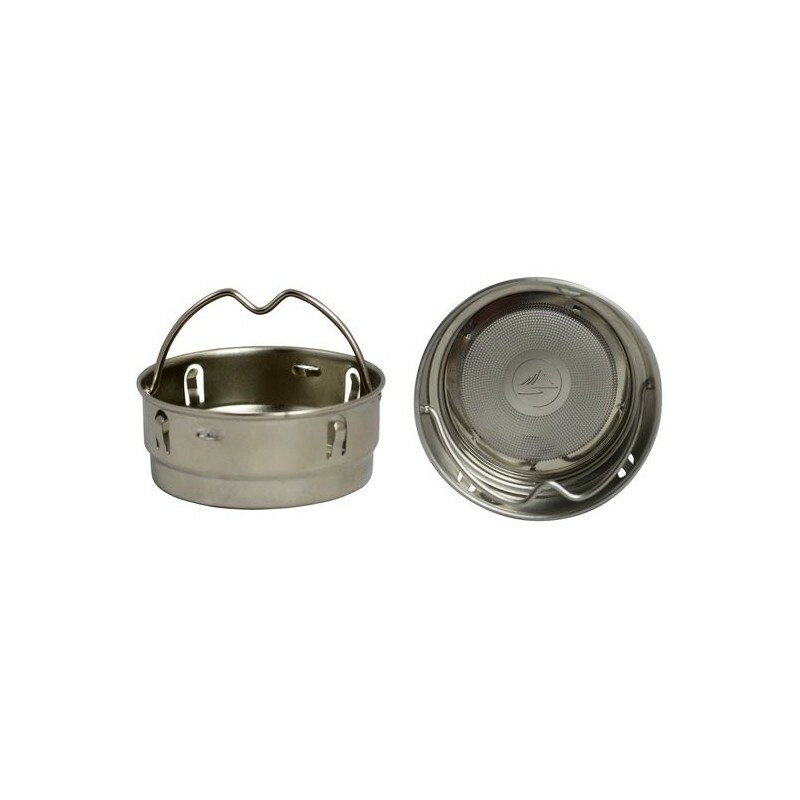 Insulated with a stainless steel inner layer, copper middle, vacuum centre and a stainless steel outer layer. Multi-lid structure - screw off the top cap to drink out of the smaller opening. Unscrew the larger lid for filling and cleaning the bottle. Wide mouth for easy cleaning and filling. Removable strainer inside, for tea leaves, fruit or ice. Contains no BPA, phthalates or liners. Is sweat free, so no condensation. Can interchange lid with a flip spout lid. Comes with a lifetime warranty from EcoVessel. Premium Grade 304 (18/8) Stainless Steel. BPA-free components. Browse our full range of EcoVessel water bottles.